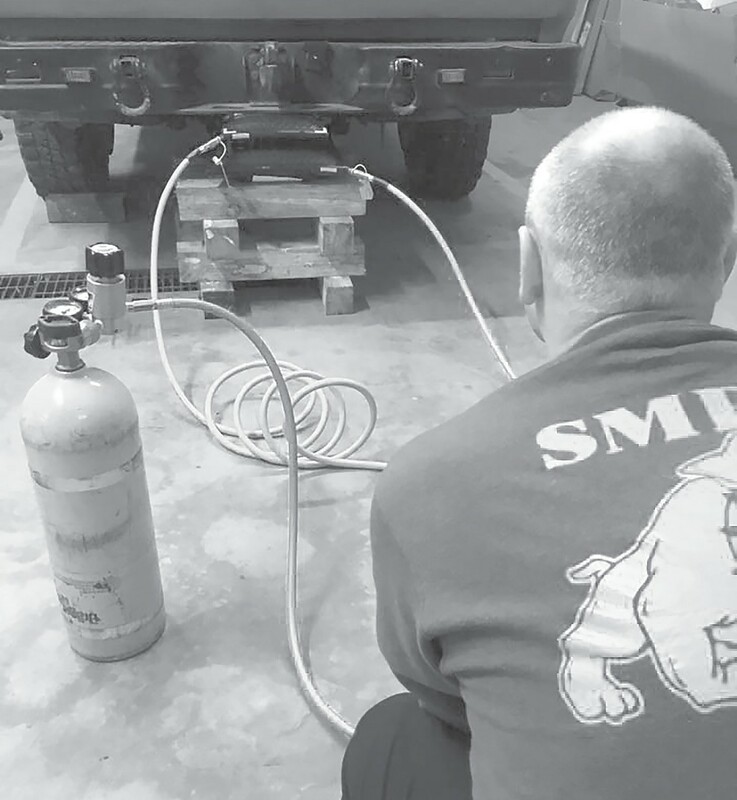 On Monday, Jan. 21, members of Susan Moore Fire and Rescue received training on the new air bag lifting system (pictured in action at left) the department purchased with a $5,000 grant from Cawaco RC&D. According to Chief Jonathan Ledbetter, the Vetter Air Bag Rescue System equipment will assist firefighters in saving individuals who are trapped and need technical rescue for extrication. He said these tools can be used to lift heavy objects to gain access to entrapped patients. The bags are capable of lifting 44 tons.